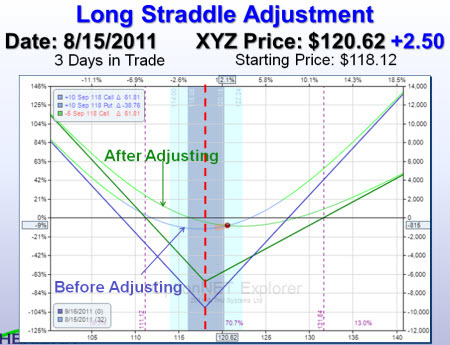 Dan is presenting a webinar today at OptionsXpress about the “Why some Pit Traders Favored the Long Straddle?” at 12:00 PM Central (Chicago) Time (Noon). The webinar will be recorded and archived at OptionsXPress’s web site. Check out our new Vault with disappearing special videos that are only available for a limited time!